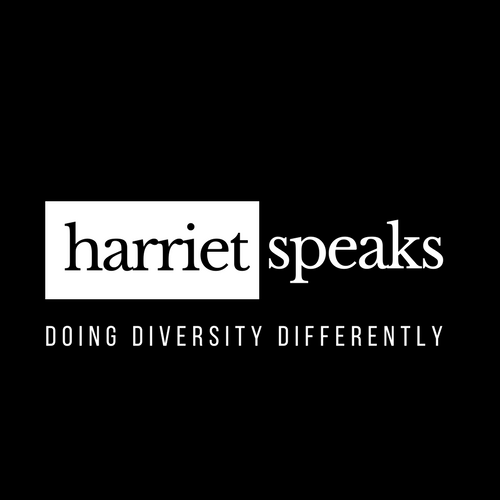 Harriet Speaks℠ is doing diversity differently providing a Black voice and perspective in diversity, equity, & inclusion. Work with other communities of color to bridge gaps and eliminate anti-black racism that permeates these spaces and makes it harder for communities of color to come together on shared agendas. Train on unconscious bias, internalized racism, and structural racism.